Lead us not into temptation/do not let us fall into temptation? God does permit sinners, who refuse God's grace, to be lead into temptation by their own sinful desires. But Pope Francis wants to change ‘Lord’s Prayer’ as it implies God ‘induces temptation.’ The Pontiff suggests that “do not let us fall into temptation” would be a better translation. 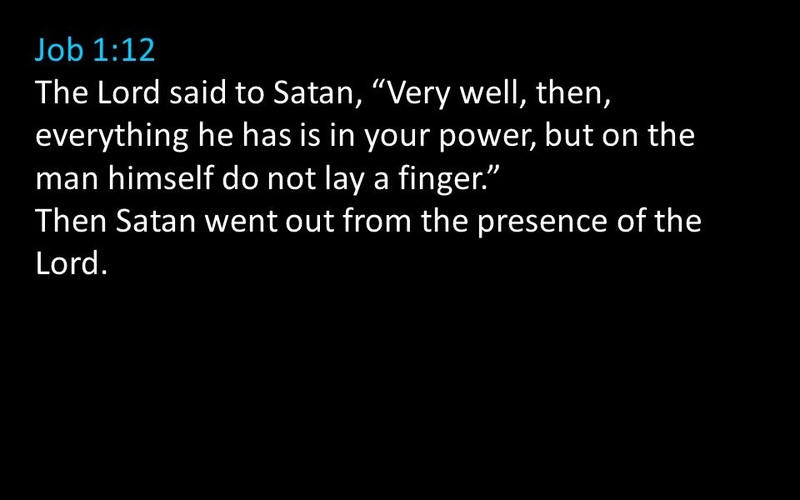 However, in attempting to remove any implication that God has some hand in evil (i.e., by preventing temptation), the Pope overlooks the many biblical examples where God works with Satan to test his followers and even his own Son. 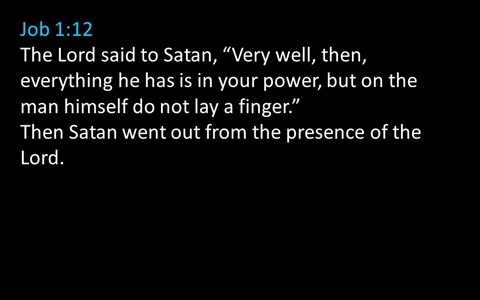 Examples are Job, Abraham, Jesus, and the advice of St Paul to “hand this man over to Satan for the destruction of the flesh, so that his spirit may be saved on the day of the Lord” (1 Corinthians 5:5). The Holy father’s proposal is worthy of reflection. We know that God permits Satan to try us. So, can God can be said to have a hand in evil, in our exercise of free will?